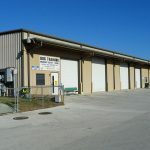 Trying to decide on the right warehouse space for your operations? 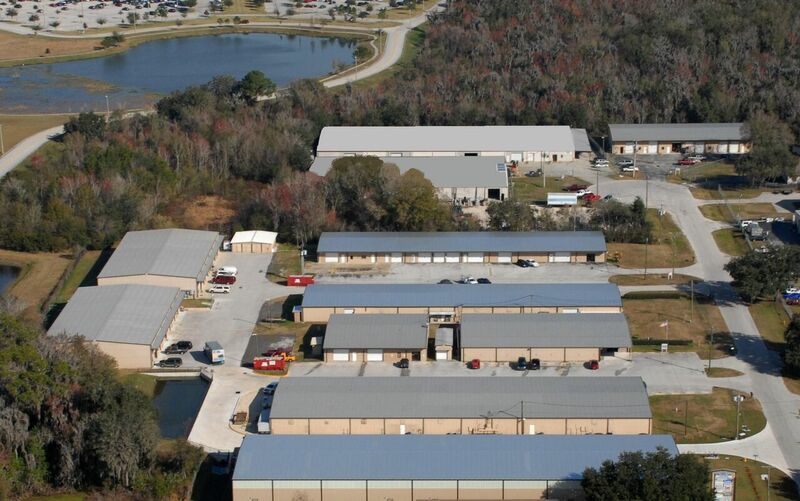 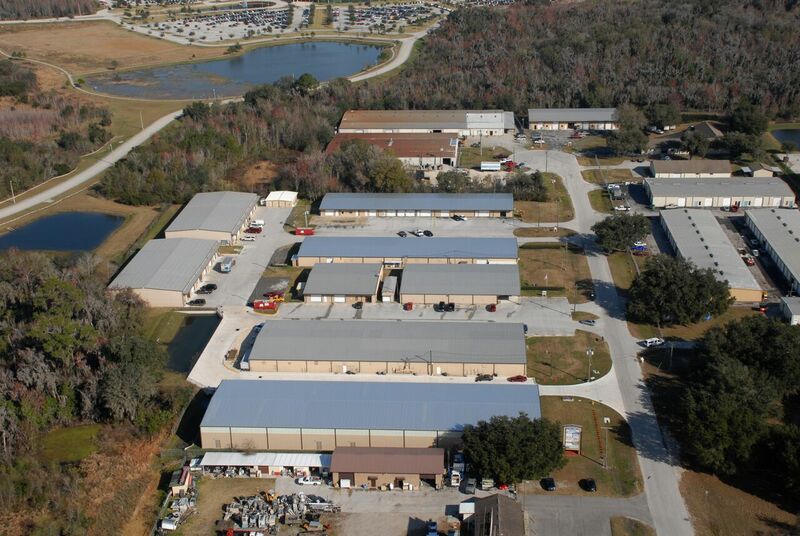 When you choose Kroon’s Enterprises for industrial property rental in Lakeland, FL, we give you the opportunity to see exactly what you’re getting, before you spend the time and energy planning your next steps. 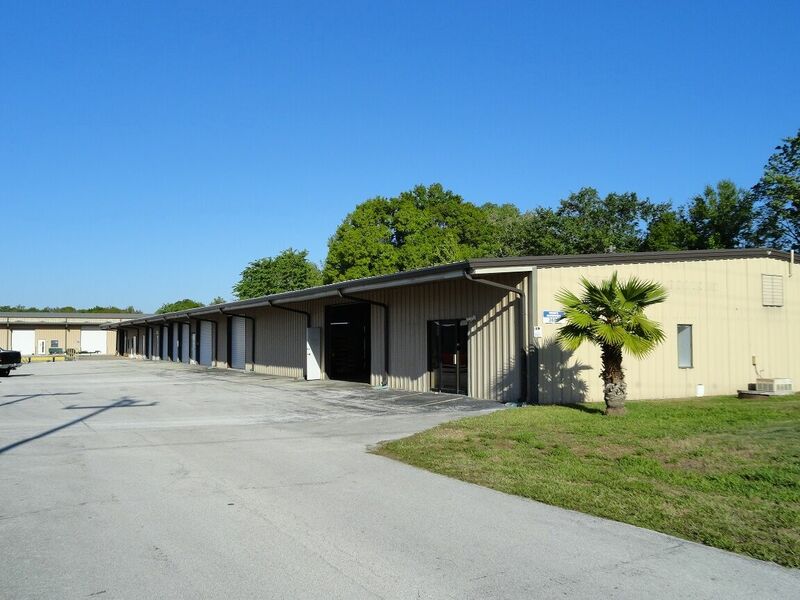 Check out our photo gallery below to see for yourself how clean, well-kept and well-organized our facilities are and what you’ll get for your investment when you lease with us. 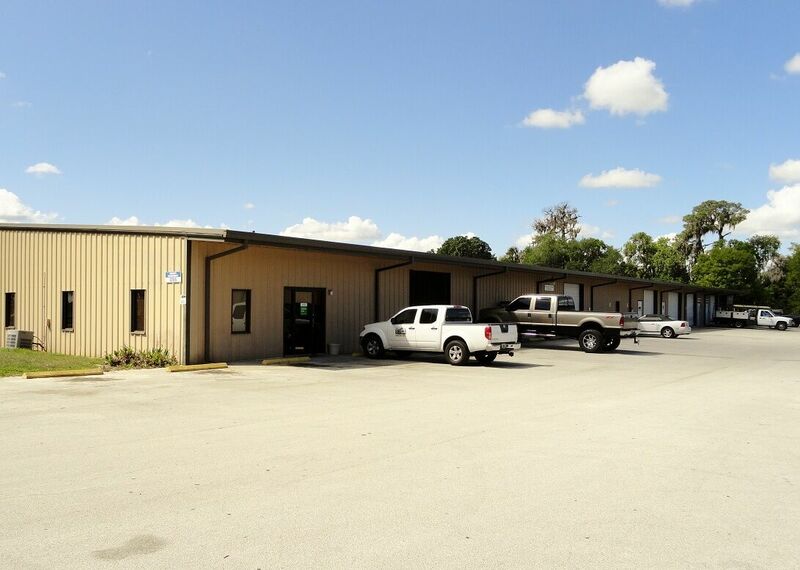 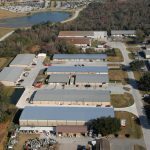 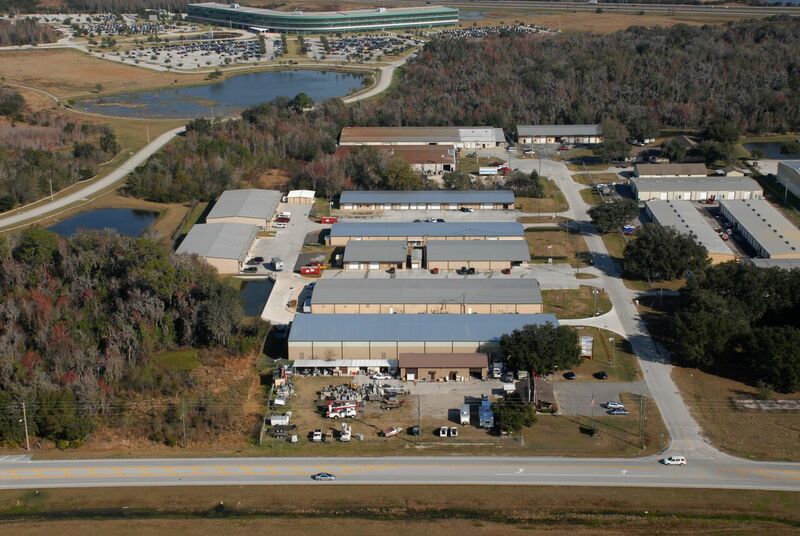 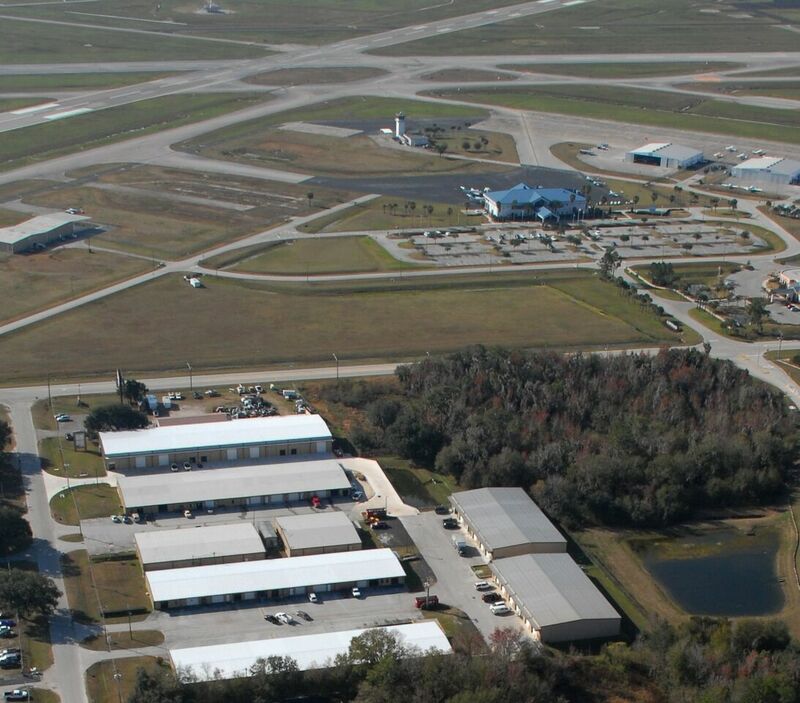 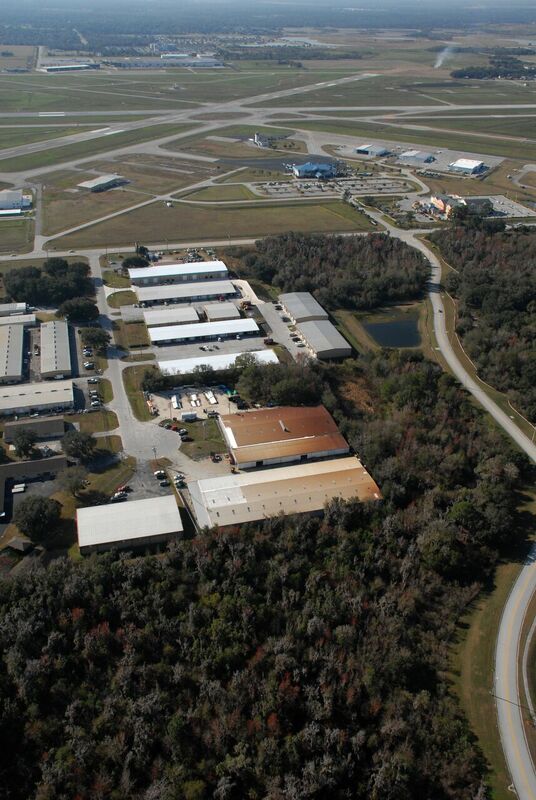 We promise, after viewing the gallery below, you’ll quickly see why we’re considered a premier partner when it comes to industrial rental property in Lakeland, FL. 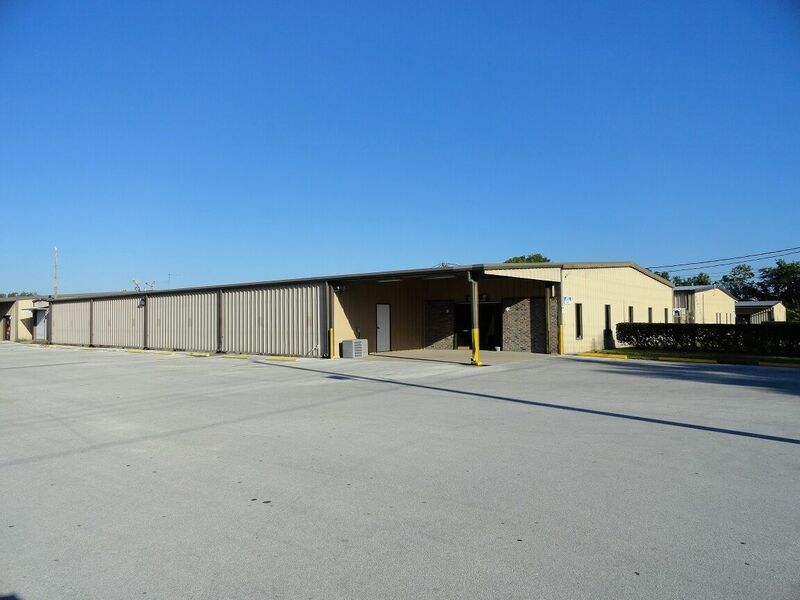 From the clean façades of our manicured buildings, to the well-maintained appeal of our office and restroom spaces, it’s not hard to see why our lessees tend to stick with us over the long-term! 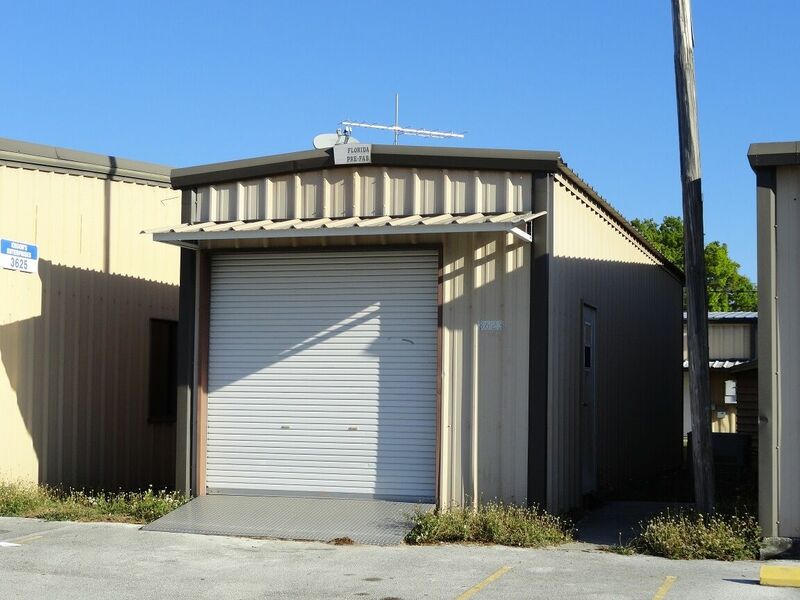 See something that piques your interest? 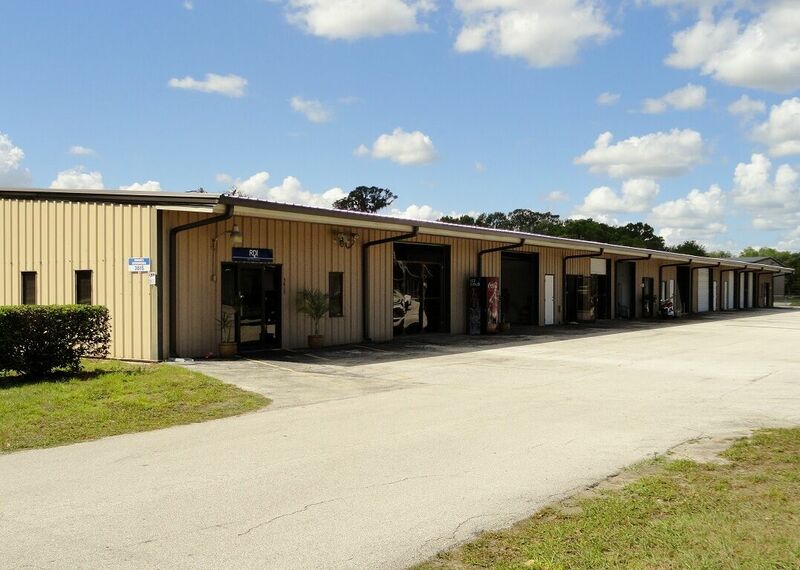 See it for yourself in-person! 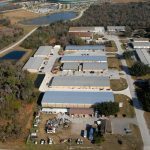 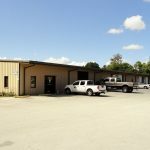 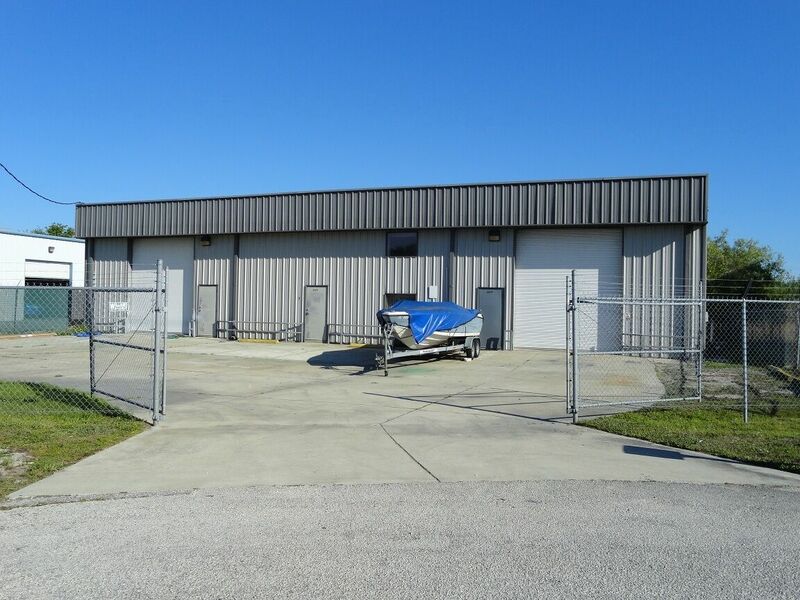 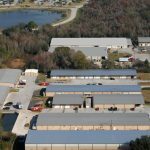 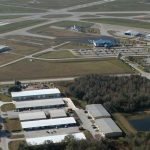 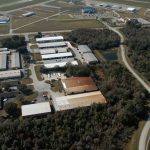 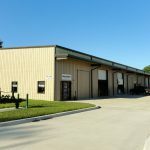 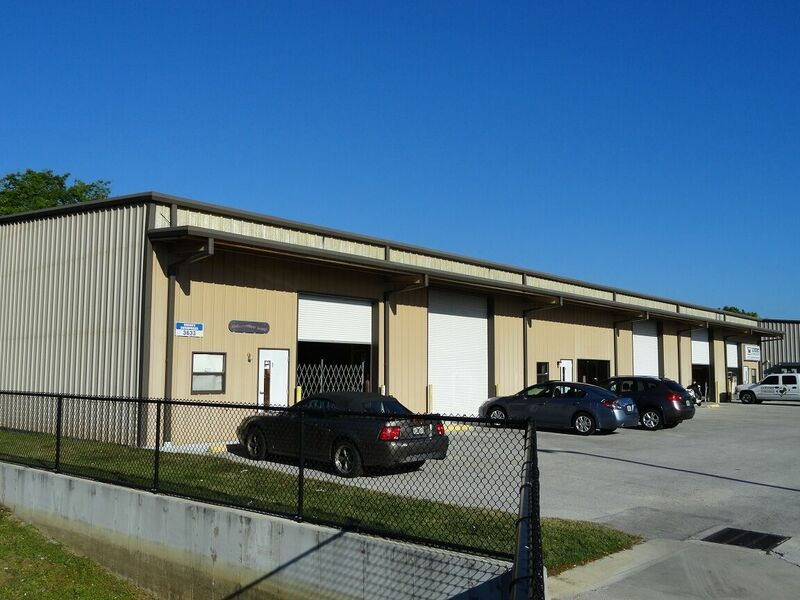 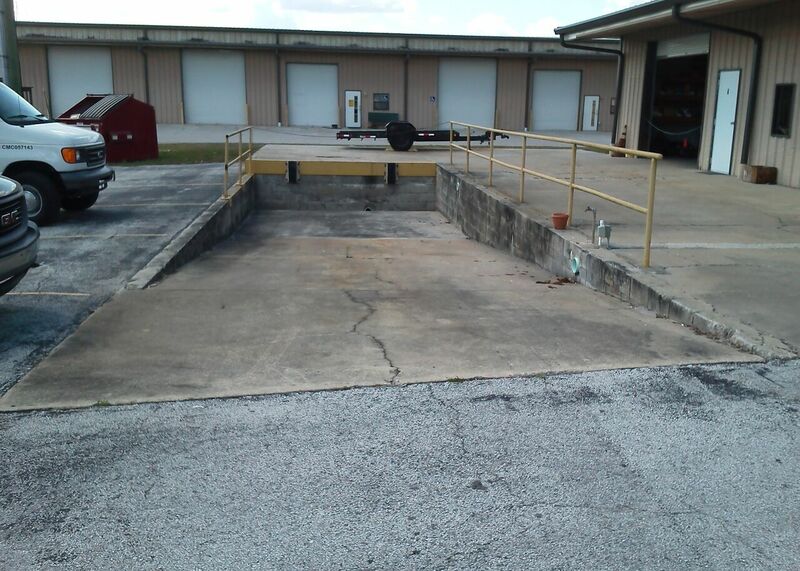 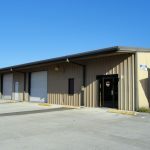 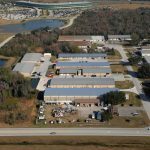 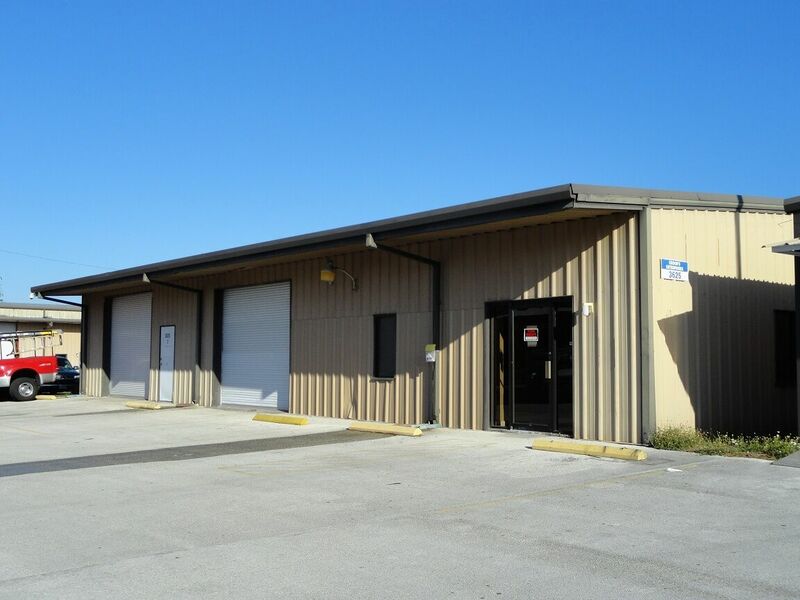 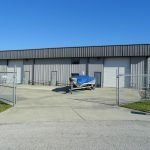 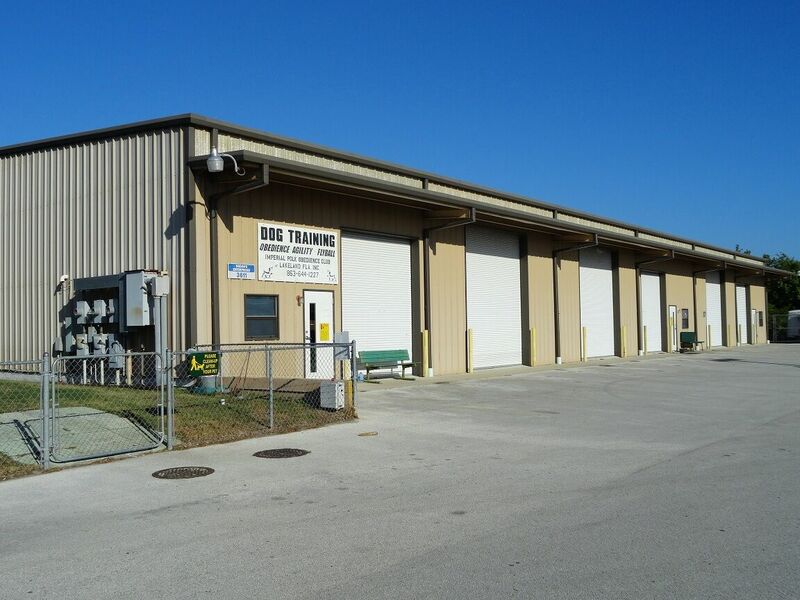 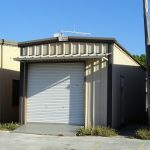 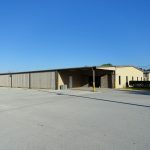 We’ll be glad to provide you with a showing of your prospective industrial warehouse for rent in Lakeland, FL and can walk you through all of the features and amenities that are included with each location. 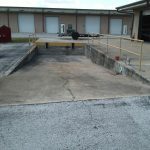 We’ll also be glad to provide you with more information about anything that might not be included in the photos. 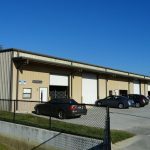 If you have any questions about any of our spaces or see anything in our gallery photos that begs a question, don’t hesitate to reach out to us today at 863-646-9229. 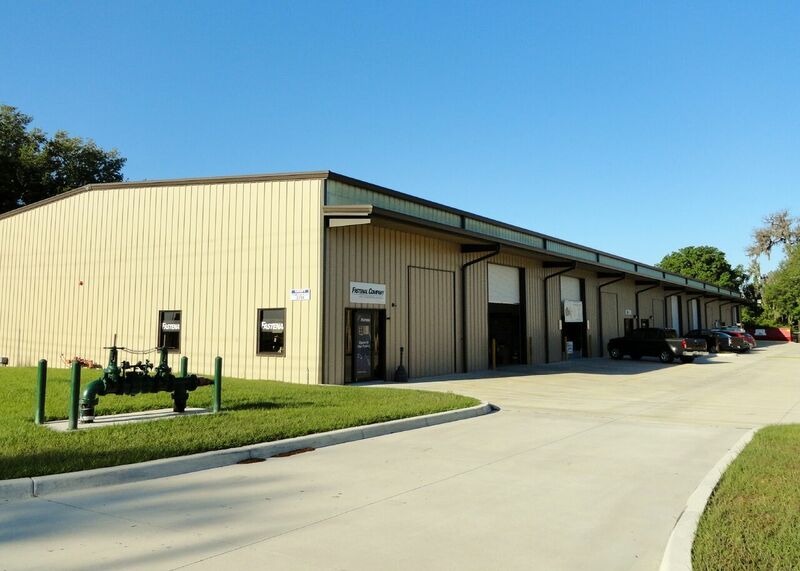 We’ll be glad to speak with you at length and can answer any questions you might have. 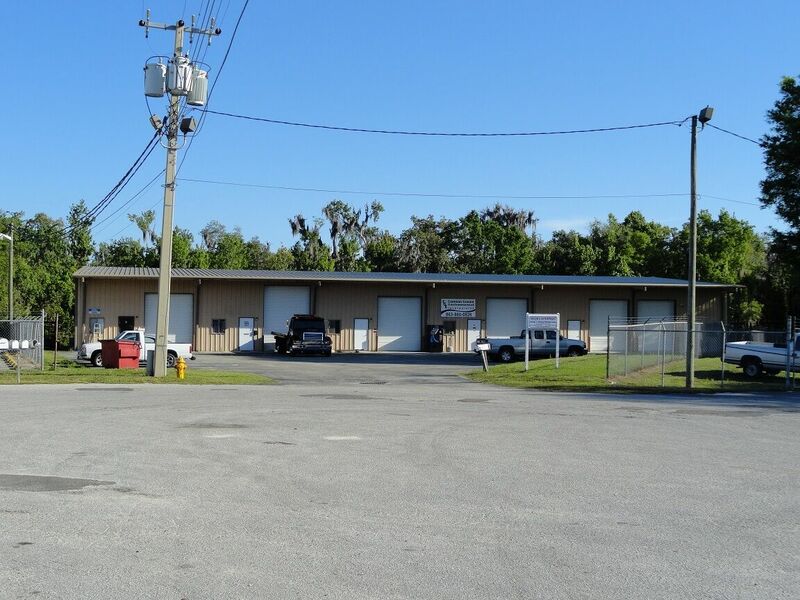 Our goal is always to help you find the perfect warehouse space for your needs! 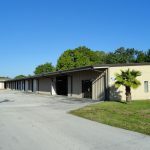 *Please note that not every available unit may be represented in these photos and that unit sizes, accommodations and amenities vary by location. 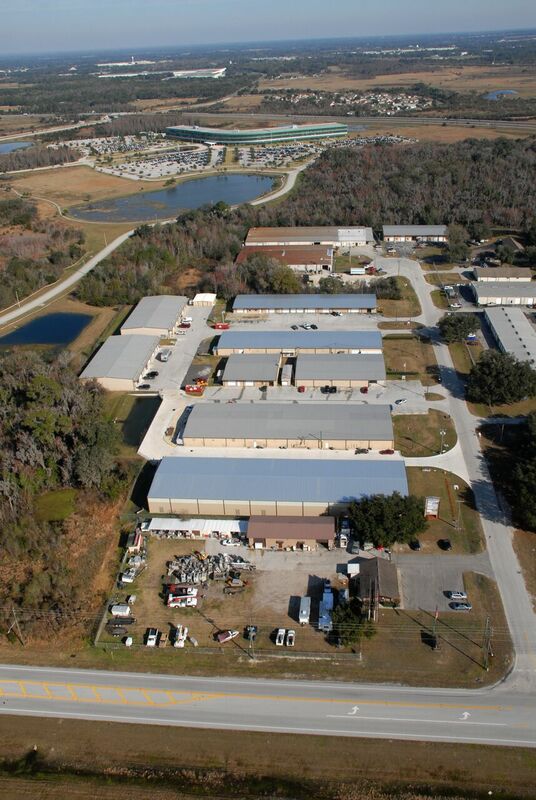 All pictures are an accurate representation of properties owned by Kroon’s Enterprises. 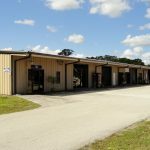 Availability may vary depending on occupancy.